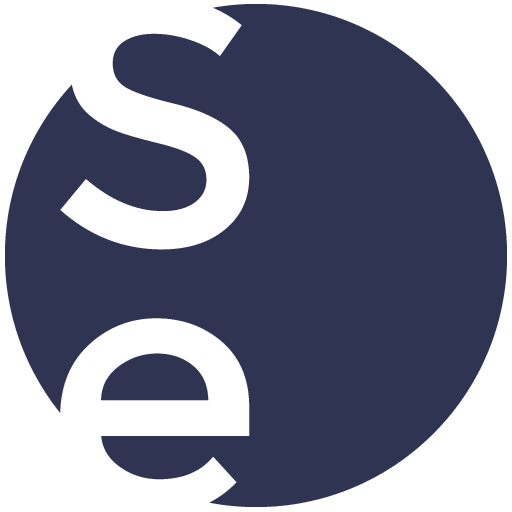 Soho Editors regulary publish tutorials and recordings of our events that contain valuable information for post production professionals. To help you find what you're after, we've assembled that content here. Many of our Freelancers have quite a story behind their experiences in the Film and TV industry. We caught up with a few of our editors to share their time in the suites. FCPXWorld in Broadcast from IBC 2017. (Part 4) Watch the forth and final instalment of the videos recorded at this years FCXPWorld event at IBC 2017. 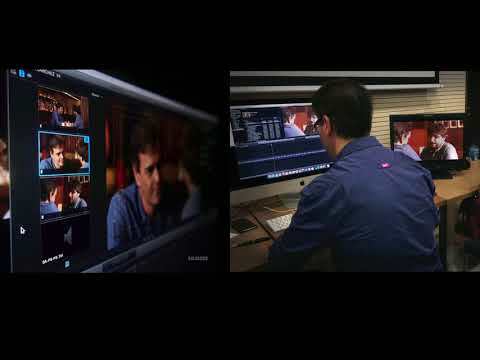 This year’s event focused on the power and flexibility of Final Cut Pro X in broadcast. Watch the third part of 4 recorded at this years FCXPWorld event at IBC 2017. This year’s event focused on the power and flexibility of Final Cut Pro X in broadcast. FCPXWorld in Broadcast from IBC 2017. (Part 1) Watch the first set of 19 videos recorded at this years FCXPWorld event at IBC 2017. This year’s event will focus on the power and flexibility of Final Cut Pro X in broadcast. FCPXWorld in Broadcast from IBC 2017. (Part 2) Watch the second part of 19 videos recorded at this years FCXPWorld event at IBC 2017. 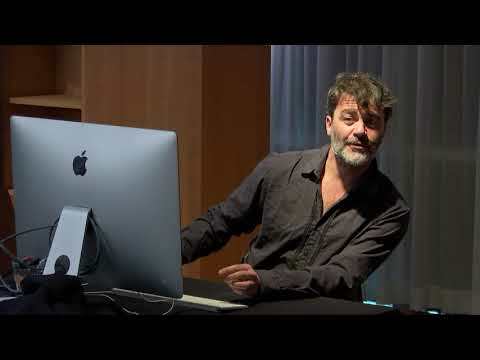 This year’s event focused on the power and flexibility of Final Cut Pro X in broadcast. Soho Editors videos, tutorials and presentations from various media industry events during 2016. BVE 2016 and FCPX World. He has chosen to share some of his favourite workflows and tips in a series of videos, and Soho Editors were also lucky to have him present during the recent BVE exhibition in London. Soho Editors Free Final Cut Pro X, DaVinci Resolve 12, VR 360 and Commercials editing tutorials. Stream or download for free.